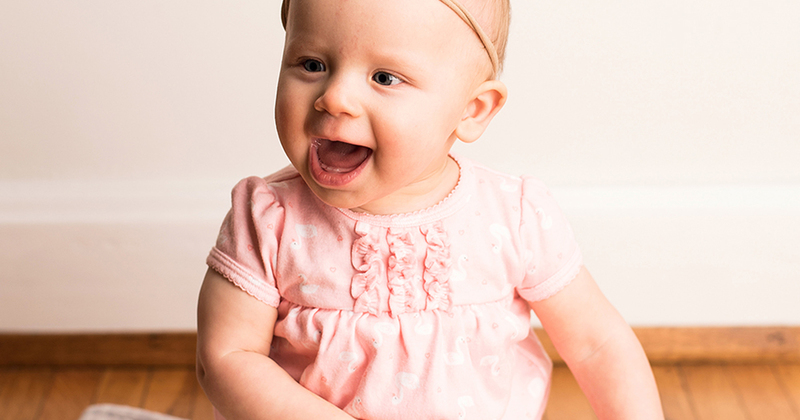 For my daughter Odette's 6 month portrait session we waited until she was able to sit up on her own. I aim to do first year photos with the milestones of tummy time, sitting up, standing holding on, and standing alone. Lots of silly expressions and clapping!